ON THIS DAY.. 50 years ago the first ever issue of Rolling Stone was published! Founded in 1967, Rolling Stone has become infamous not just for its music coverage, but for its counter culture and political journalism. Musicians, actors, presidents and even Popes have graced its cover, among the most famous of which was the Annie Leibovitz image of a naked John Lennon next to Yoko Ono in bed, which was taken just hours before he was murdered. 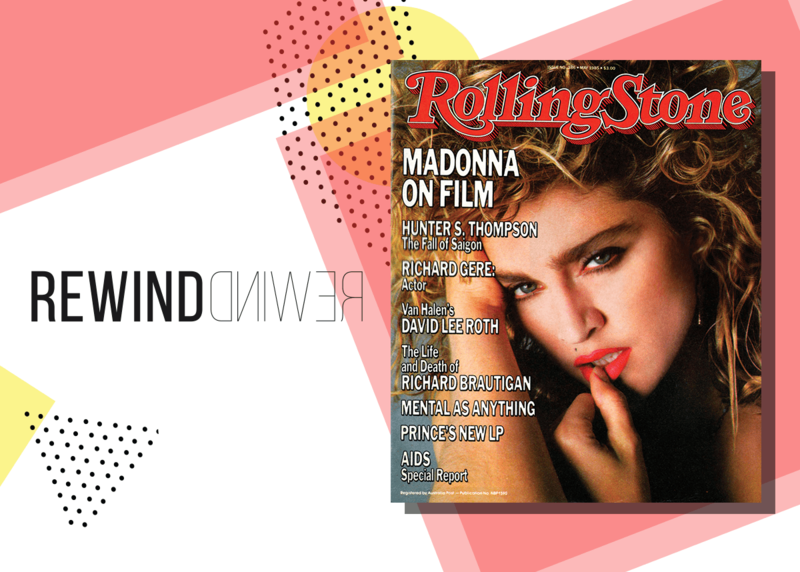 Recently, the magazine hit headlines when founder Jann Wenner announced he was selling his controlling stake, though he insisted that it was in fact a positive move to ensure the title’s future, saying: “Rolling Stone has played such a role in the history of our times, socially and politically and culturally. We want to retain that position.” And as the saying goes, a Rolling Stone gathers no moss. On this day in 1962 Hollywood superstar Marilyn Monroe died.